Quick! What makes honeybees happy, blooms in cottage gardens everywhere and protects you against everything from allergies to cancer? 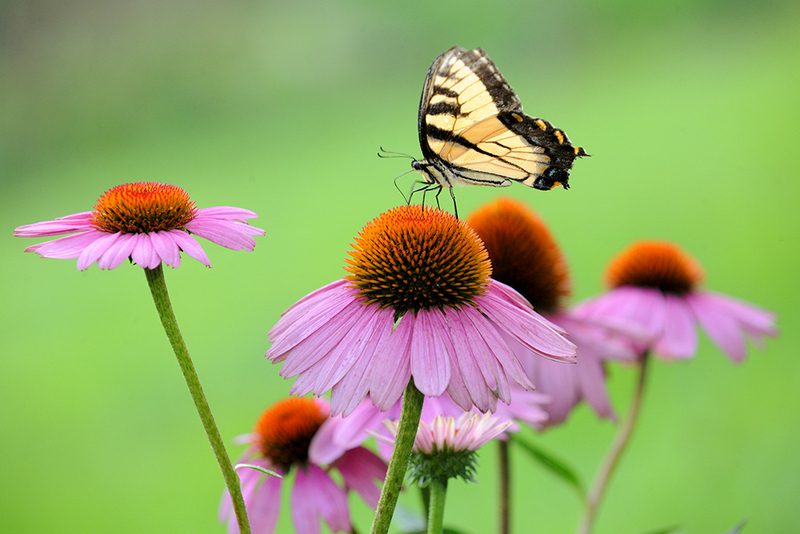 It’s Echinacea, also known as purple coneflower, and it’s our Product of the Month.